Before travelling to the UAE, you have to make sure that the visas requirements and travel documents are correct. Also make sure that you have a valid visa if needed. 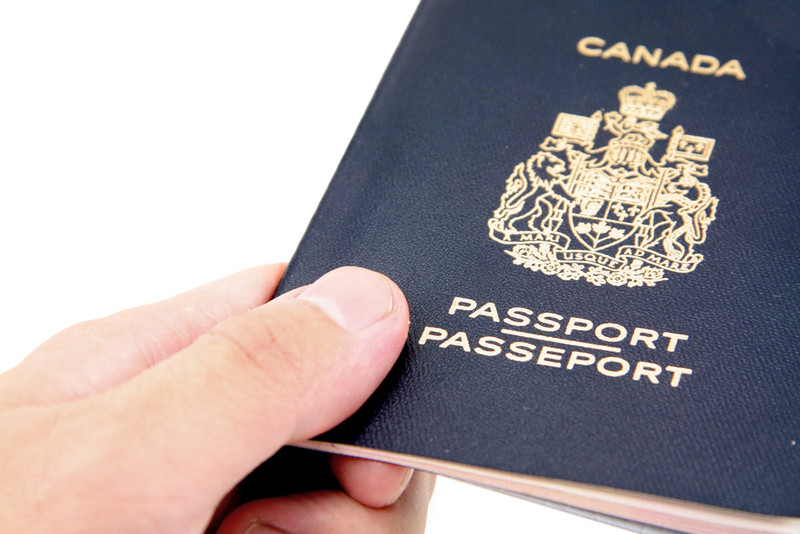 Holders of non-standard passports and travel documents may also need to have different entry requirements. Citizens of the GCC nations of Bahrain, Kuwait, Oman, Qatar and Saudi Arabia do not require a visa to travel to the UAE. Travelers from countries not listed above will need to arrange a visa in advance before travelling to Dubai.